Hello! You're on the Lightwater Endorsement page. 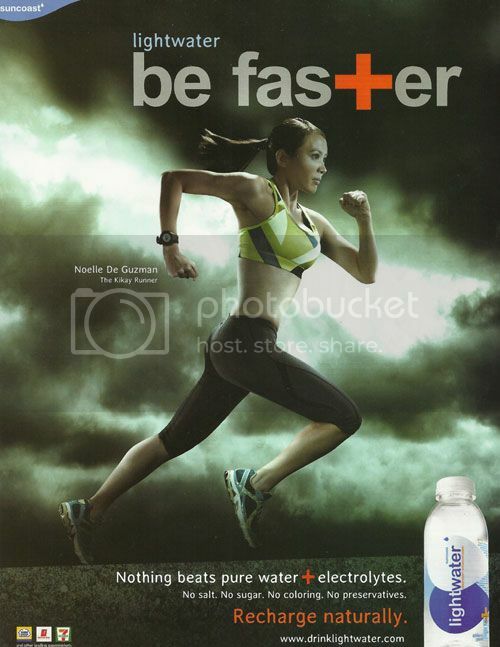 This ad campaign appeared in the August 2012 issue of FHM, the Takbo.ph home page, and The Philippine Star Sports section. Posted by Noelle De Guzman on Friday, August 17th, 2012 at 11:06 pm and filed under Projects.